Instek Digital™ nCCTV HD is a powerful TV-wall solution that streams Full-HD video to 10 displays utilizing only one device. 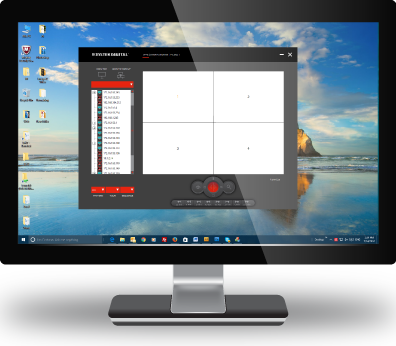 It displays all video-data from Instek Digital™ video recorders or archive servers with the highest performance. Multiple nCCTV HD's can run at the same TCP/IP network at the same time - allowing to create TV-wall without any limitations. 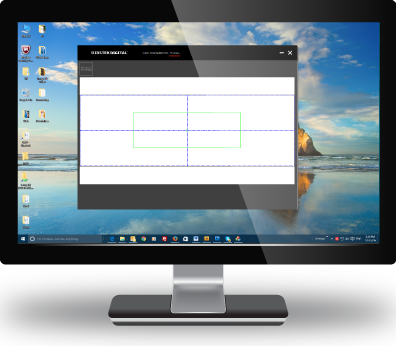 Videos can dynamically viewed through predefined camera patterns and tours. Operators can see the same view simultaneously and also focus on independent matters. It is the ideal solution for large surveillance project to view large numbers of camera in one overview. 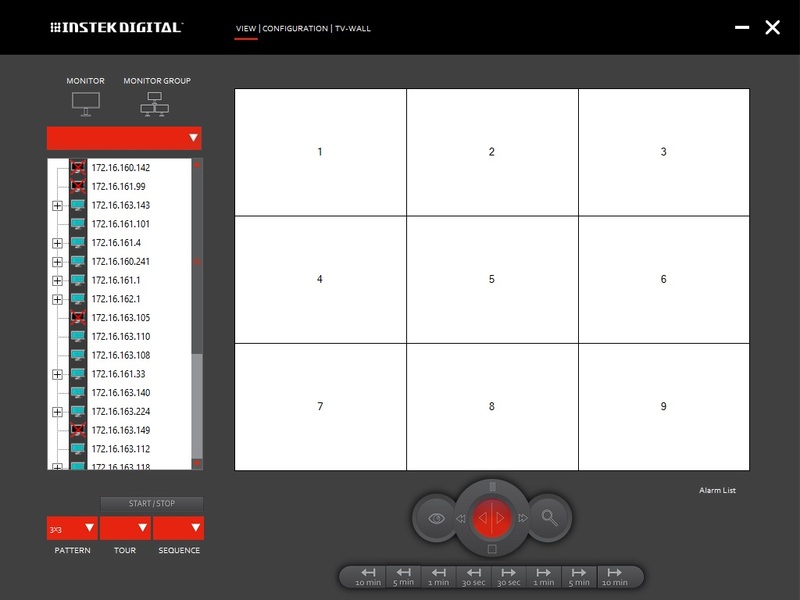 Instek Digital™ TV-Wall WIZ is an application controller to manage and monitor a TV-Wall. It allows multiple security managers to view video-data at the same time simultaneously and reduce response time in case of an emergency. 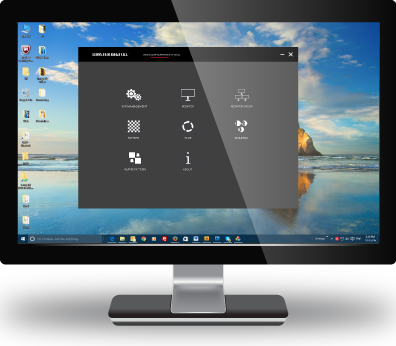 This application can simple be installed on Instek Digital Command Center client computer and by connecting to the same network as Instek Digital’s NVR and nCCTV HD, Instek Digital™ TV-Wall WIZ makes Instek Digital™ TV-Wall solution complete. Instek Digital™ TV-Wall WIZ is an easy to use application and in case of emergency, videos can also be shared to other TV-Walls at other locations. For example when one police station is following a suspect and needs assistance from another police station, they can share the video with the suspect for quick response.